Since 1963, Wil-Cut Company has been supplying industry engineered abrasive products, metal working fluids, and professional support to optimize their performance. 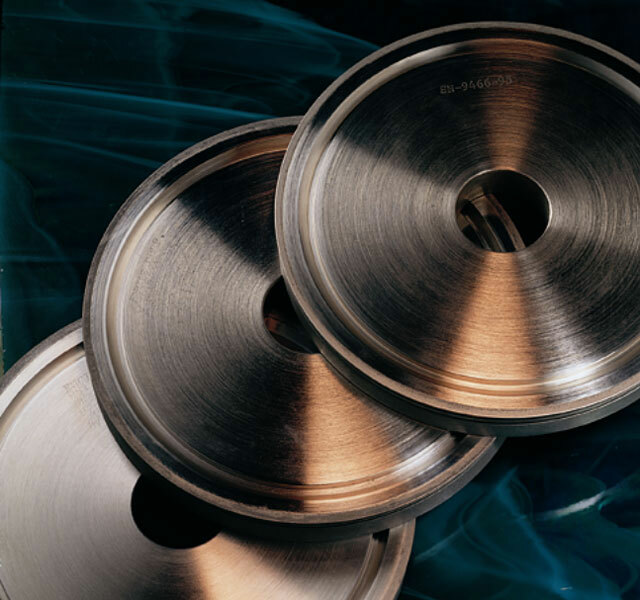 Our team of abrasive applications specialists have the experience and knowledge to quickly evaluate your processes and put your company on the path to greater grinding efficiency. 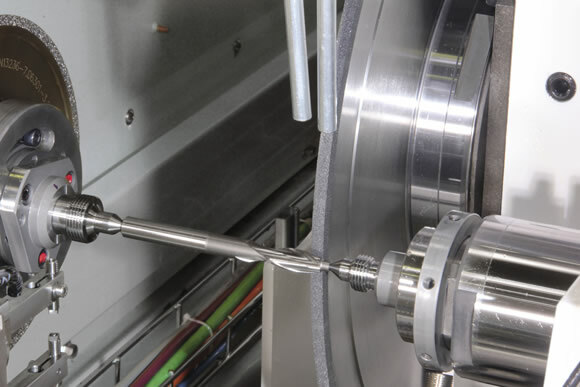 We reduce the actual cost of your application by focusing on the product used, machine parameters and process design. Unlike transactionalists such as large integrated supply and systems contractors, we provide greater expertise in abrasive applications and technology and can deliver the best solution faster. As well, we maintain a warehouse stocked with standard and custom engineered abrasive products ready for immediate shipment. Our inside sales team can provide inventory analysis and usage reports to assist your company in managing their inventory. Other services provided include safety seminars, consultation and operator training.